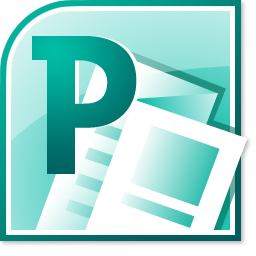 Participants will learn how to create flyers, newsletters, or business cards in Microsoft Publisher. Please bring a flash drive with you. Adults. Reservations required.